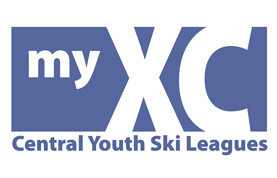 The CXC Youth Cup is sanctioned and scored by the Central Cross Country Ski Association (CXC), and features a series of eleven events in Minnesota, Wisconsin and Michigan. Developed in cooperation with the Minnesota Youth Ski League and the Midwest cross country ski coaches, the CXC Youth Cup started in the winter of 2015 to promote the growth and development of junior cross country ski racers, and to expose young athletes to the fundamental building blocks required for cross country ski racing. The series creates a festive environment that motivates junior athletes ages 10-13 (U12 and U14 age divisions) to succeed in attaining their performance goals. Athletes will meet many new Nordic friends, and learn how to successfully progress through the competitive skiing pipeline with the support of friends, families, and race organizers. All CXC Youth Cup and Skiwerx Series events are restricted to non-fluorinated GLIDE wax. All youth cup races being run in conjunction with the junior cup have the same registration deadlines. Online registration closes Tuesday before the race at 11:59 pm. XCX (Freestyle course with obstacles): course will be interval start sprint distance (about 1km) with uphill and downhill obstacles. The courses vary each time, but small jumps, 360 degree turns on the flat, narrow paths with sharp turns, slalom up and down, hoops are common. If you are in between the ages of 10-13, simply obtain a MyXC Skiwerx License online or through your Skiwerx-affiliated Club, and you are eligible to take part in this fun and exciting series. This membership provides points and ranking at select entry-level regional competitions that are part of the CXC Youth Cup (U12 and U14) and Skiwerx Series (U10, U12, U14). Note: There is no US Ski and Snowboard National Ranking List (NRL) scoring for U14/U12 skiers in Central Division events. All CXC Youth Cup and Skiwerx Series events are restricted to non-fluorinated GLIDE wax. By signing up for a MyXC Membership, you are agreeing to these terms. 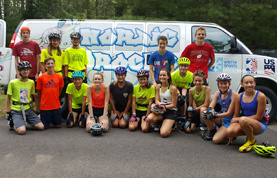 Includes / Information for parents on youth cross-country skiing in the Midwest and Great Lakes regions, Nordic Rocks Ski for K's Log, Central Cross Country Skiing and U.S. Ski & Snowboard decals. Top 12 U14 boys and top 12 U14 girls from the final points list will be invited to participate in a Dream Camp. The CXC Youth Cup compliments the metro Skiwerx Series for young racers. 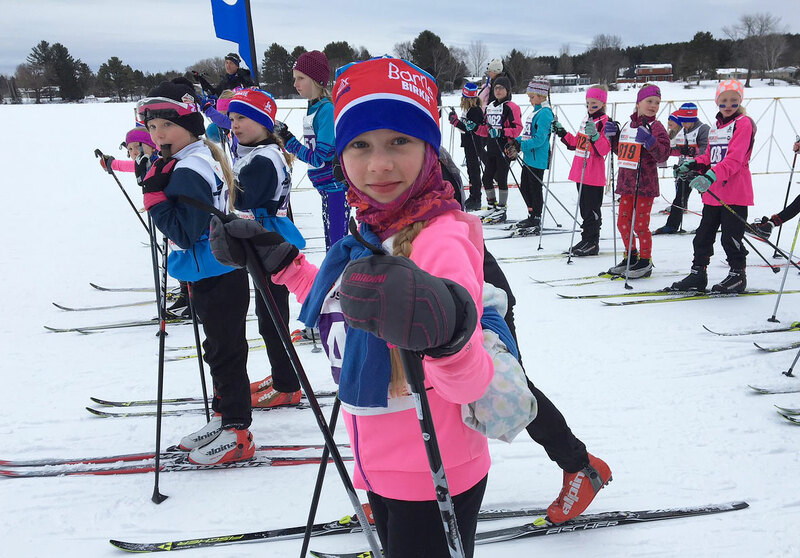 The Skiwerx Series scores U14, U12 and U10 racers in 8 events over the winter in Minnesota.